Community is a buzzword on this show. What do you think when you consider the word “community?” For Ryann and Hilary, they wanted to start a business for the community about their community. They started Clover Home Greeley so people of the Northern Colorado area could love their home spaces where they live. In addition, Clover Home also helps businesses make their interior spaces welcoming and aesthetically desirable. Ryann Crylen and Hilary Mathews, like other guests on this show, saw a gap ... Más informaciones in their surrounding environment and decided to do something about it. Join us for a tale of two entrepreneurs with a combined child count of 9, who want to make your home and your life better, however they could possibly help. 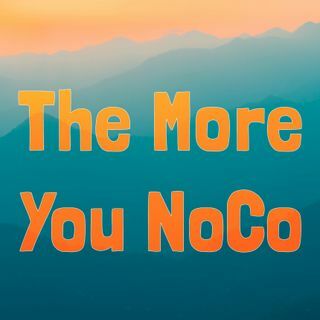 Subscribe and share this episode and the podcast to spread the NoCo love with friends and family!